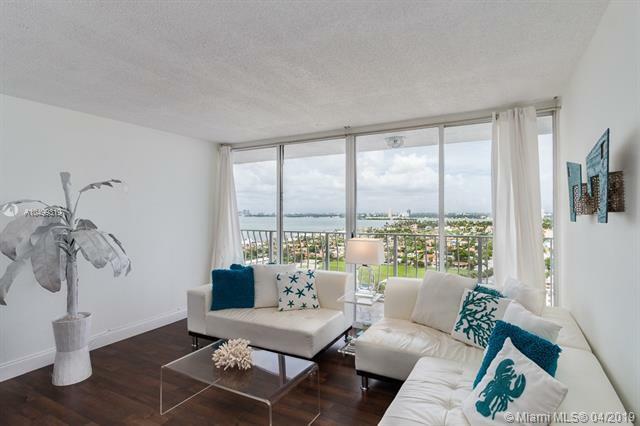 Best deal for this high floor 2BR/2BR with amazing Bay and Downtown views. 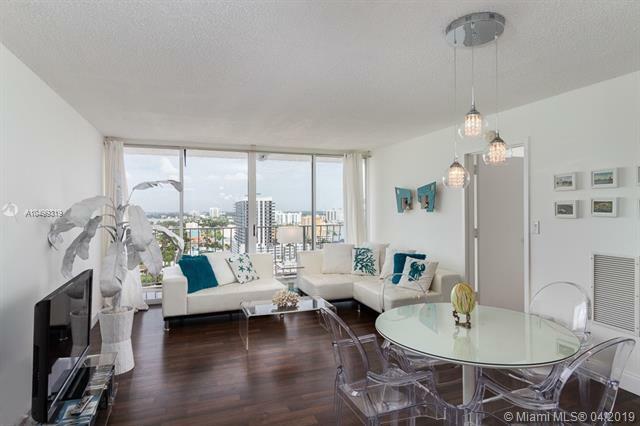 Turnkey furnished, split bedroom floor plan, large balcony, stunning views, laundry in unit. 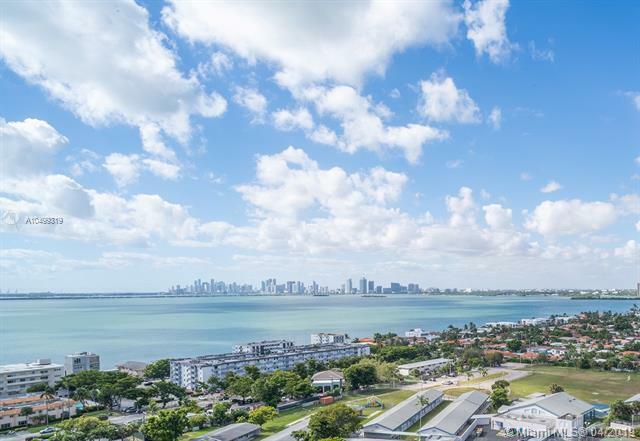 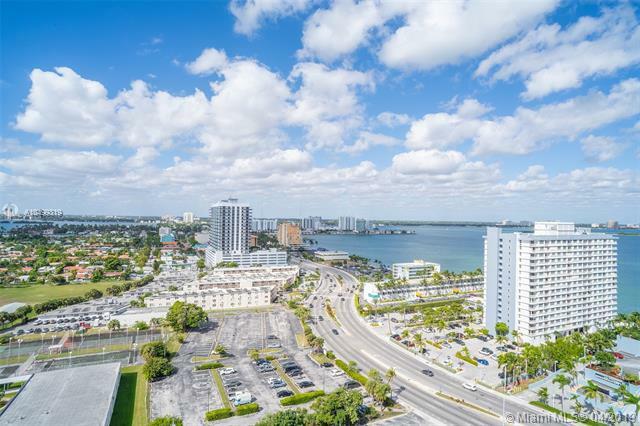 Full service building with bayfront pool and sun deck, attended lobby, parking, pet friendly for small dogs.